Can you believe we’re already in March? February is a short month yes, but still! How did you do with your goals? 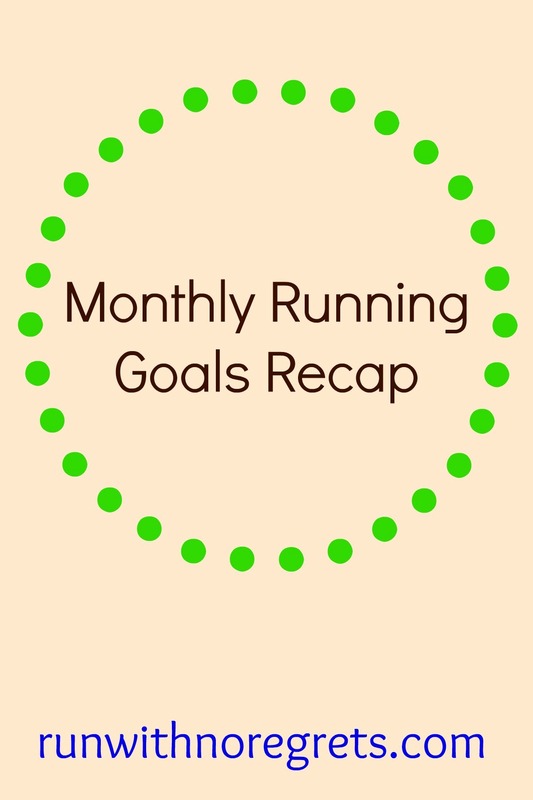 Since it’s the start of a new month, I’m joining Ange and Carmy for the Monthly Goals Linkup! February didn’t go exactly to plan, but I’m still happy with what I was able to accomplish! 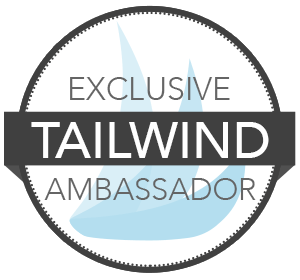 I’m also joining Courtney of Eat Pray Run DC for her Winter Training Recap linkup and HoHo and Tricia for the Weekly Wrap! These are great ways to keep accountable and share your workouts with fellow fit-minded individuals! Run 4 days a week. Grade: F. I had to listen to my body first and foremost. I was being pretty ambitious with this goal so I’m okay that I fell short. I had to take 10 days off running to rest my foot from a potential injury, and I have no regrets about that! Have a blast at Disney Princess Weekend. Grade: A+! Disney Princess was an amazing experience! My sister and I created a lifetime of memories on this trip. It was also great to finally meet Nicole after the 5K and Patty on the 10K course! Check out my recap if you haven’t already! Cook 10 healthy meals in February. Grade: F. Why oh why do I keep failing at this?! I only made the following meals: skinny sloppy joe’s, shrimp with peas and pesto pasta, chickpea burgers, and falafels for lunch. I didn’t make those healthy snacks that I planned on even though I bought all the darn ingredients! It’s better than nothing, but I still need to execute!! Monday 2/20: No workouts. I ran on Saturday and Sunday and since I’m just getting in the swing of things again, I didn’t want to push 3 days in a row. Tuesday 2/21: The day of rest on Monday did the trick as I tackled 3.5 easy miles on the treadmill at work. Everything felt great! I really wanted to get to 4 miles but I had to get back to work! In the evening, I had a great yoga class with Darlene and the crew. She continues to challenge us and make us laugh as we fall out of our poses, lol. I definitely think I made some progress! Wednesday 2/22: No workouts, unfortunately. I hoped to get in my 3.5-mile steady-state run but I went to Happy Hour for Engineer’s Week instead. I definitely made the wrong decision! Friday 2/24: My sister ran the Disney Princess 5K bright and early! After the race (and some rest) we spent all day at Universal Studios! Saturday 2/25: The Disney Princess Enchanted 10K! Then we spent several hours at Universal Studios and Islands of Adventure! I had about 36,000 steps for the day! Sunday 2/26: I went for a 3.5 mile steady-state run on the hotel treadmill. It felt great! Then we went back to Universal for several more hours of fun! Getting closer to the finish line! Clearly, I spent a lot of time on my feet over the past week and a half! While I was hoping to do more running and strength training during the week, I’m still happy with all of the activity that I had walking around the parks at Universal! I’m really excited that the steady-state run was a success and look forward to continuing the never-ending challenge of speed work! The Disney Princess Enchanted 10K was an awesome experience. Since it’s not really a race in my eyes, I’m glad that I kept the right mentality so that I could fully enjoy the experience with my sister. I’m going to give Week 8 an A! Now, it’s time to look ahead to the month of March! I’m really excited to see how it goes. 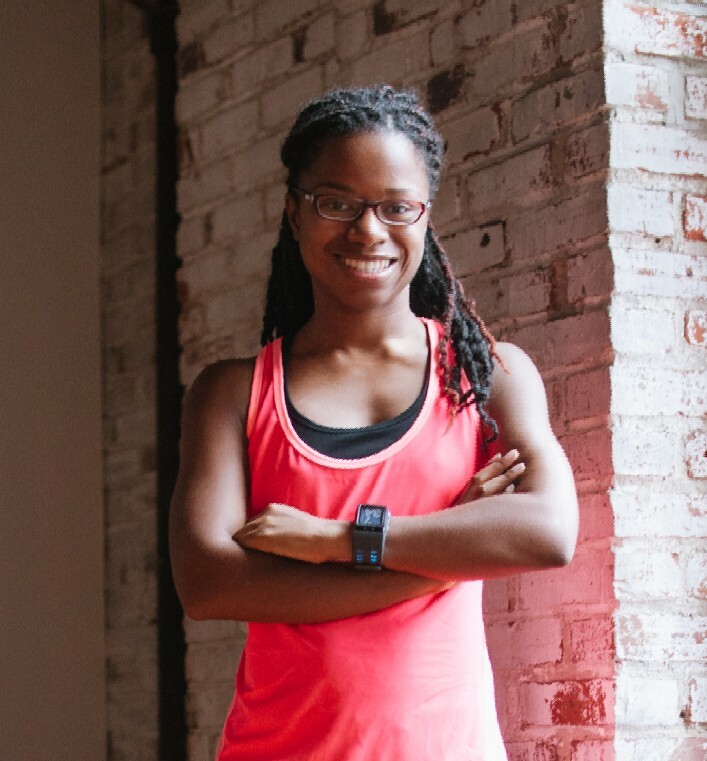 Here’s my gameplan for running, fitness, and nutrition! Run 2 solid half marathons. I’ll be running the Rock ‘n Roll DC Half Marathon as a practice run and the Love Run half marathon as my first goal race of the year. This month, I plan to execute my training and enjoy the experience so that I can have 2 successful races! Plank 10 minutes per week. My core needs more work! Once February hit, I stopped being consistent with planking. I’m hoping to do 2 minutes a day, 5 days a week or 10 minutes total each week, however I can get it in! I’m going to set multiple alarm on my phone so that there are no excuses! Prepare 10 healthy meals and snacks in March. March will be a lot busier with travel but I want to keep pushing myself in the kitchen. I failed on this in February, so hopefully having more days in the month will help increase my odds of being successful! How did you do with your goals in February? What is your biggest health/fitness goal for January?